Two Bedroom Scarborough Apartment Home Rentals Brimley / St. Clair 121, 131 Minerva Avenue, 3744 St. Clair Ave. E.
"Come see the Park Property difference!" 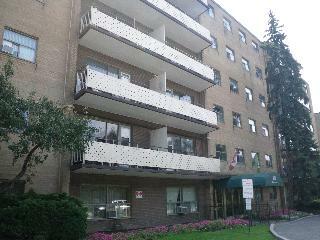 This freshly painted and spacious two bedroom suite with hardwood flooring offers real rental value. Close to schools and steps to TTC. Call us today at 416-226-2506 to book your showing!